The Tampa Bay Buccaneers have now dropped five of its last six games after starting the season 2-0 and former Buccaneers offensive lineman Ian Beckles explains why it’s now time for a change in Tampa Bay. From the comments Demar Dotson made in the locker room following the game by head coach Dirk Koetter to the future of the quarterback position with the Buccaneers, Ian hits on everything Tampa Bay Buccaneers. 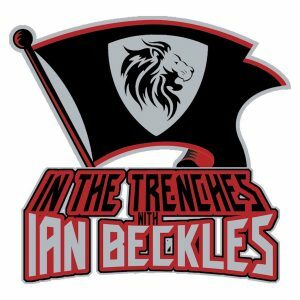 Along with those two topics, Ian hits on notable players for the Buccaneers not stepping up and has a message for Levonte David following the Buccaneer linebacker having a back and forth conversation with Warren Sapp on Instagram. 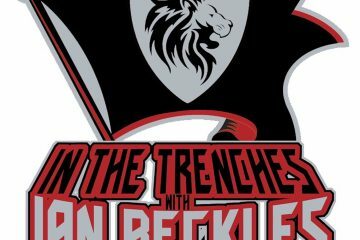 Follow Ian on Twitter @IanBeckles and on Instagram @Ian_Beckles.